Monkey puzzle trees in the landscape are a unique and bizarre addition, with towering height and unusual arching stems. Warm to temperate region gardeners who want a big statement and a strange focal point plant should try growing a monkey puzzle outdoors. Learn more here. If you're looking for something different to grow as a houseplant or an outdoor container plant, consider the monkey puzzle tree. 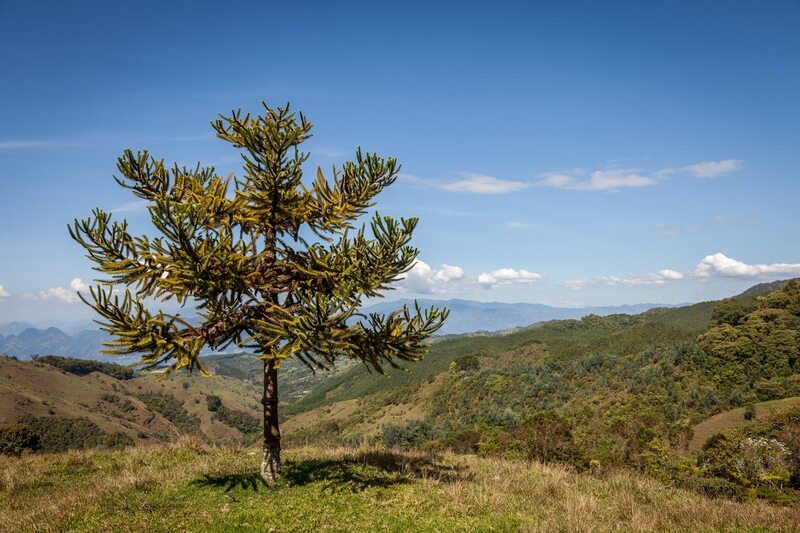 What is a monkey puzzle tree? Read here to find out more.